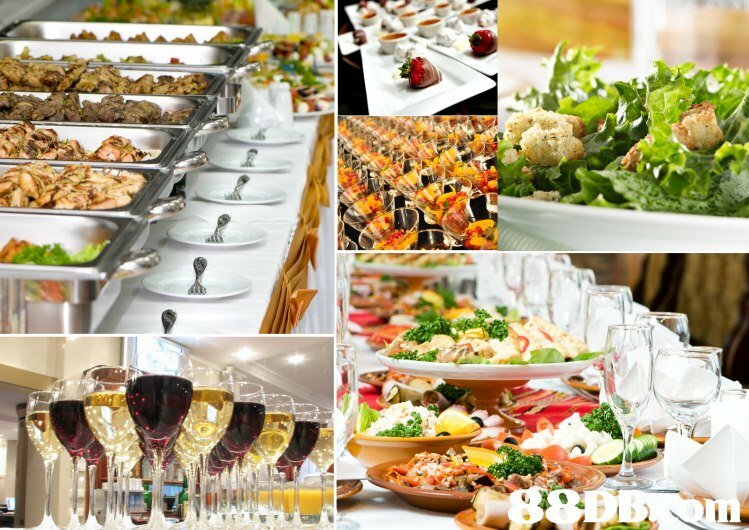 Please contact us with the following basic information so that we can immediately give you a suggested catering menu and a quote for the party or event to be held. You are welcomed at any time contact us. We will get back to you within hours. Thank You.